I thought it would be fun to record Caleb’s first ride on the Seven Dwarfs Mine Train ride in Disney World this year. I thought he would really get a kick out of going up and down the roller coaster track. However, as you will see in this video, he didn’t give me a single scream. I thought it was the funniest thing! The daredevil that he is! :O) HA! The rollercoaster video is short and sweet and to the point. 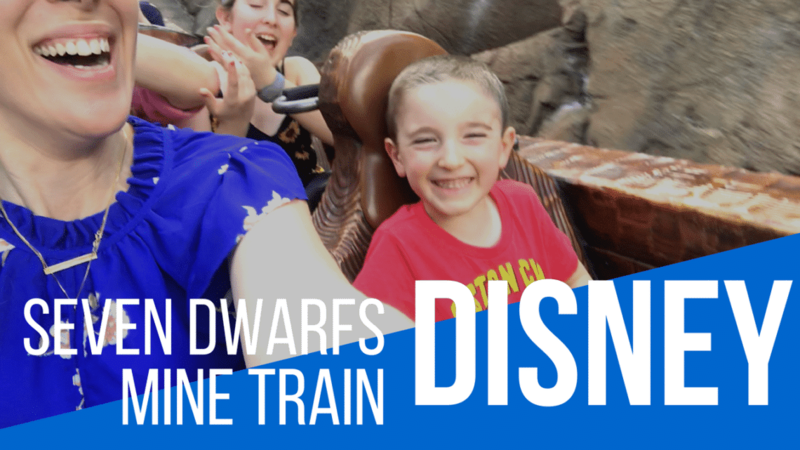 Watch my family’s reaction to the Seven Dwarfs Mine Train ride in Disney. I truly learn something new about my little ones every single day of my life. And with every lesson, that boy continuously makes me smile. Have you ever gone on this ride before? Were your children scared if so?